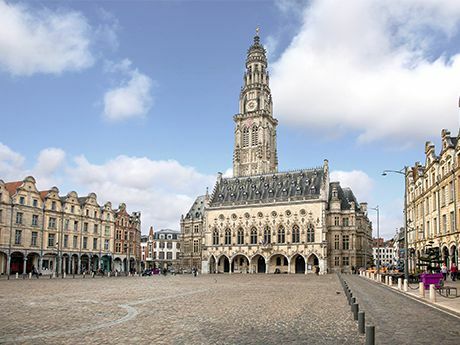 Arras is well known for its historic buildings, music festivals, and its role in the First World War. Explore the famous tunnels dug by New Zealanders, visit the memorials and check out ‘Les Boves’, chambers that were dug in the 10th century. 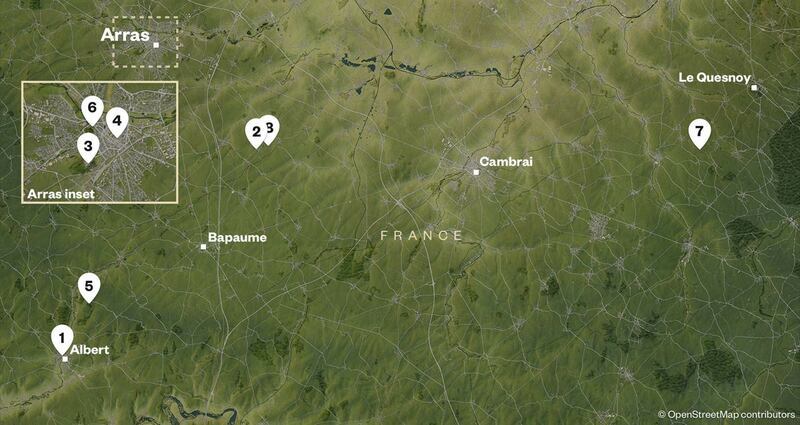 Arras is an easy train ride from Paris, taking around 50 minutes, and nearby Lille and Ieper are pleasant to drive to. Learn about the New Zealand Tunnelling Company and the famous underground tunnels. Visit the memorial, the fortress walls designed by Vauban, hear about the war in the air, and see the cost of the fighting at Faubourg d’Amiens Cemetery. many cemeteries. 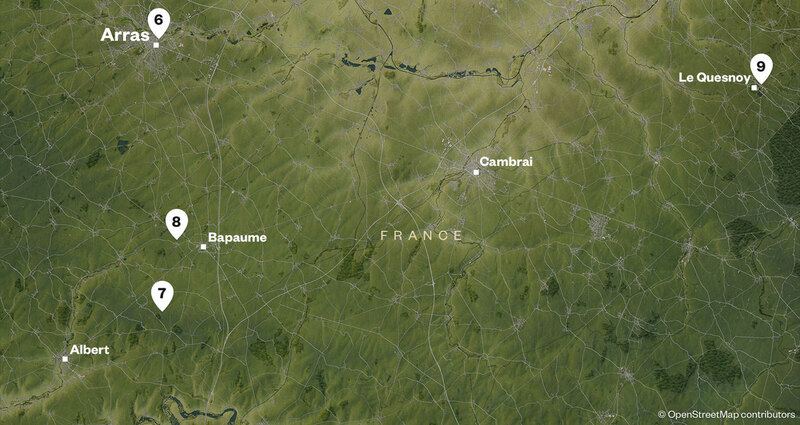 This museum focuses on life in the trenches and the Somme offensive in 1916. A French military museum focussing on the Battle of Arras. Built by Vauban in 1668-72, the Citadel is a UNESCO World Heritage site. At the heart of the Citadel is the Mur des Fusilles that commemorates 218 members of La Résistance shot there during the Second World War. Pedestrian access via the Boulevard du Général-de-Gaulle. ‘The Cellars’ provide a look at the underground British quarters during the First World War. Featuring the Thiepval Memorial to the Missing, the visitor centre provides an overview of the First World War. Meaning ‘sacred grove’, Nemetacum is a rare Roman archeological site.